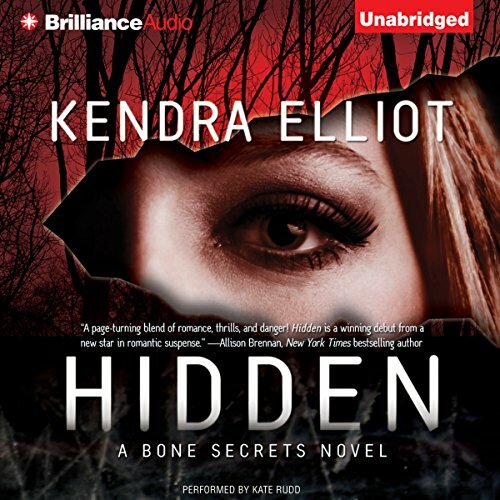 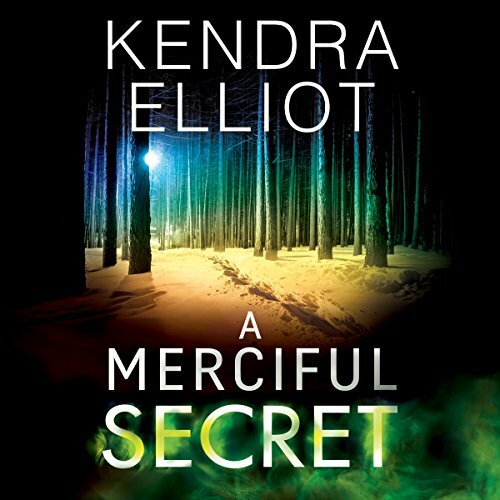 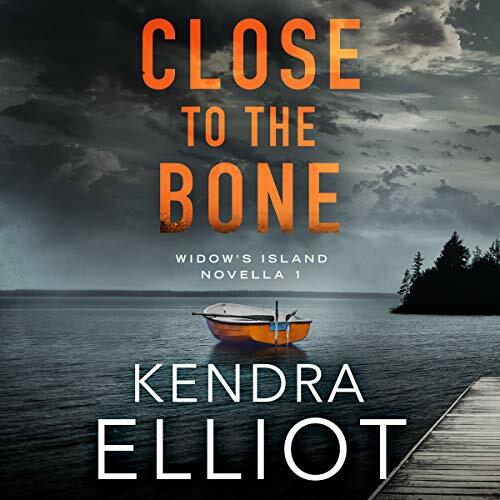 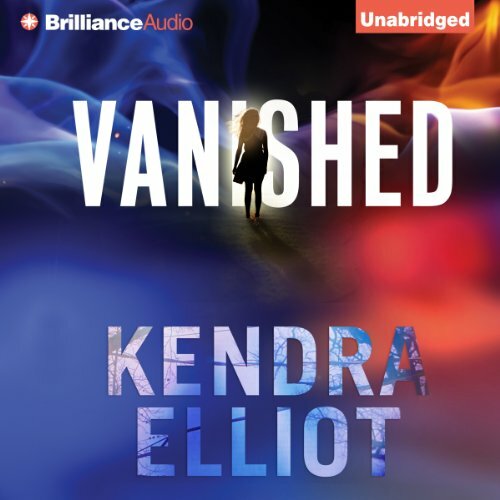 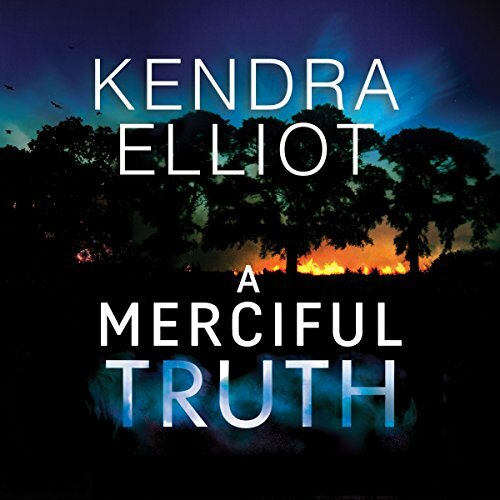 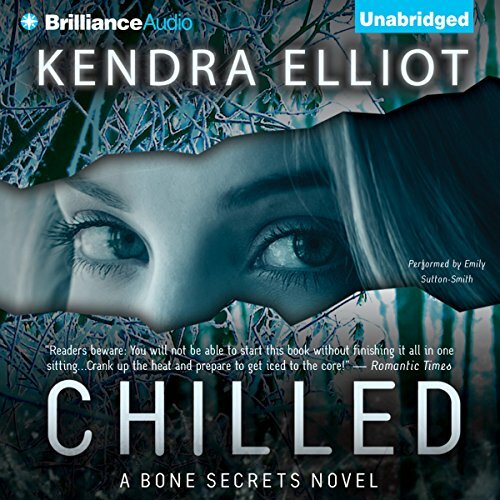 Kendra Elliot has sold over 6.5 million books, hit the Wall Street Journal top ten bestseller list eight times, and is a three time winner of the Daphne du Maurier award. 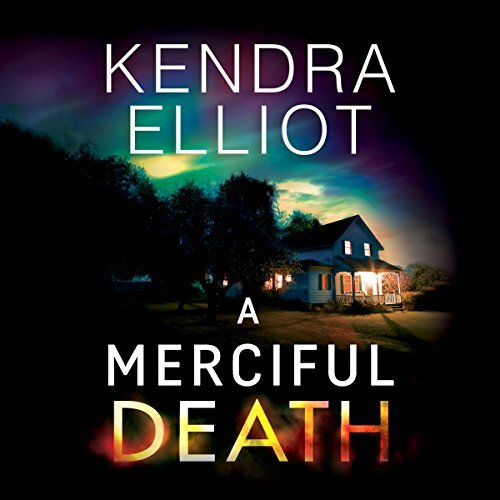 Her 2017 release, A MERCIFUL DEATH, was a #1 Amazon overall bestseller and has been optioned for TV by Warner Brothers Television and Ellen Degeneres's A Very Good Production. 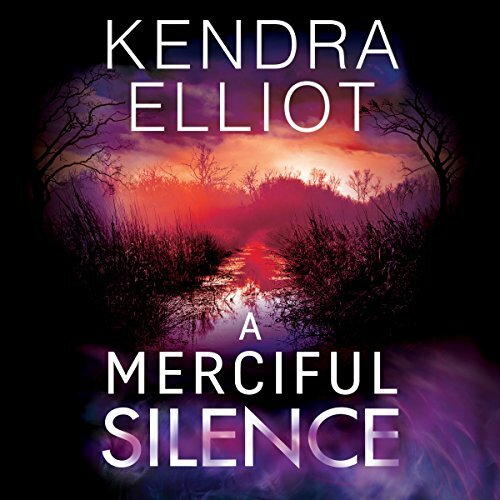 She is an International Thriller Writers' finalist and a Romantic Times finalist. 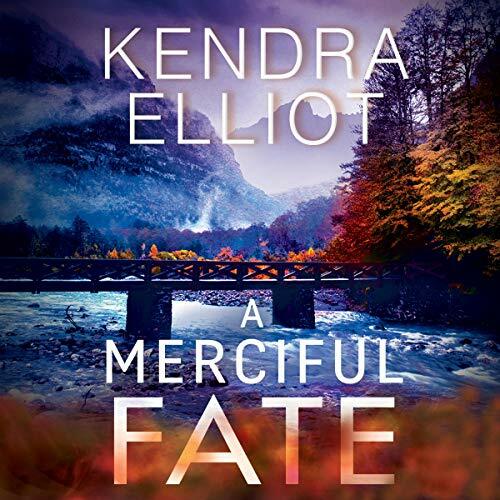 She grew up in the lush Pacific Northwest and still lives there with her family, three cats, and two Pomeranians.  She's always been fascinated with forensics, refuses to eat anything green, and can't wait to wear flip flops every day.